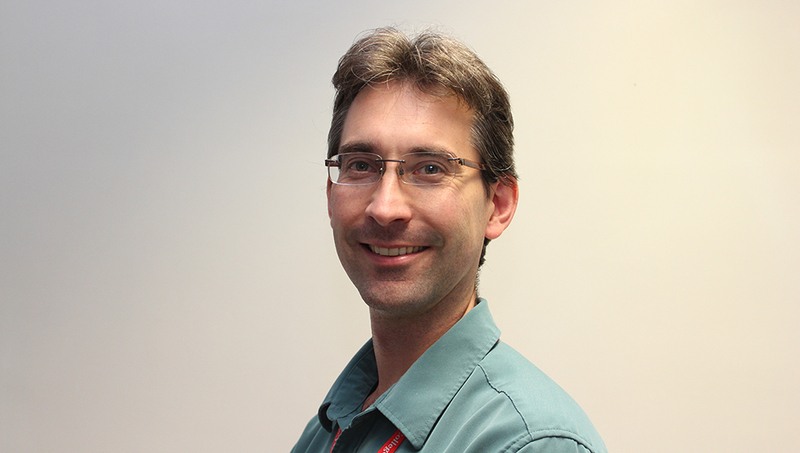 A multi-site research collaboration supported by a Technology Strategy Board Grant has shown that immune response signatures could be used as an early warning test for the serious condition sepsis in patients attending emergency departments with suspected infection. Dr Manu Shankar-Hari, Consultant in Intensive Care Medicine at Guy’s and St Thomas’ and NIHR Clinician Scientist, was the lead author on the research. He and the research team assessed whether white blood cell biomarkers could potentially identify which of the patients attending emergency departments with suspected infection may deteriorate clinically and develop sepsis. Sepsis is a serious complication of infection. Without quick treatment, it can lead to multiple organ failure and death. A third of patients admitted to hospital with sepsis die within days of being admitted to intensive care units. Sepsis occurs when the body’s immune system goes into overdrive in response to an infection. Therefore, the team investigated the biomarkers present on white blood cells, which form key part of the body’s response to infection. 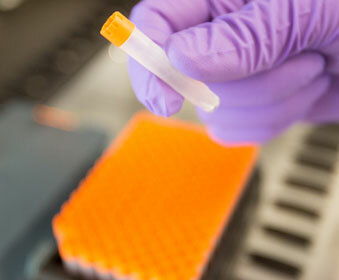 The research team studied 47 biomarkers using blood samples from patients admitted to hospital with suspected infection. They followed these patients to see whether they developed sepsis or not. The team published their plan for analysing the biomarkers prior to conducting the research, to avoid false discovery. First, they checked reliability of these markers. Then they used two comparison groups to check which of the white blood cell biomarkers identify patients with infection from those patients with confirmed sepsis (true positives) and those patients without infection (true negatives). The team then used sophisticated statistical tools to test whether it is a single biomarker or a combination of biomarkers that can predict whether a patient will progress to develop sepsis within the next 72 hours. The authors show that combinations of three particular markers (CD24 and CD279 on white blood cells called neutrophils and HLA-DR on white blood cells called monocytes) could potentially predict patients who go on to develop sepsis over the next 72 hours. Dr Shankar-Hari said: “At the moment, sepsis is often considered when patients start showing symptoms of organ failing – by this point it can already be too late for some patients. It is widely accepted that earlier we identify sepsis, the better it is for patients. This study was multi-site collaboration with a Technology Strategy Board Grant to Professor Tim Walsh at University of Edinburgh as the Chief Investigator. 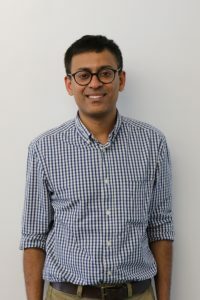 Dr Manu Shankar-Hari is a NIHR Clinician Scientist, Reader in Intensive Care Medicine in the School of Immunology and Microbial Sciences at King’s College London and a Consultant in Intensive Care Medicine at Guy’s and St Thomas’ NHS Foundation Trust.